The Model Railway Club is recognised by the Guinness Book of Records as the oldest model railway society in the world, having been formed in 1910, hence being known as ‘The MRC’. Today, the MRC is the largest club in the UK by a number of members and has its own purpose-built premises, Keen House, situated in central London, 10 minutes walk from Kings Cross. As well as being the home of the MRC, Keen House is also home to many railway and modelling societies who hold their regular meetings. Our clubroom has a licenced bar and our library with over 5000 books and periodicals is one of the most extensive of its kind in Europe. 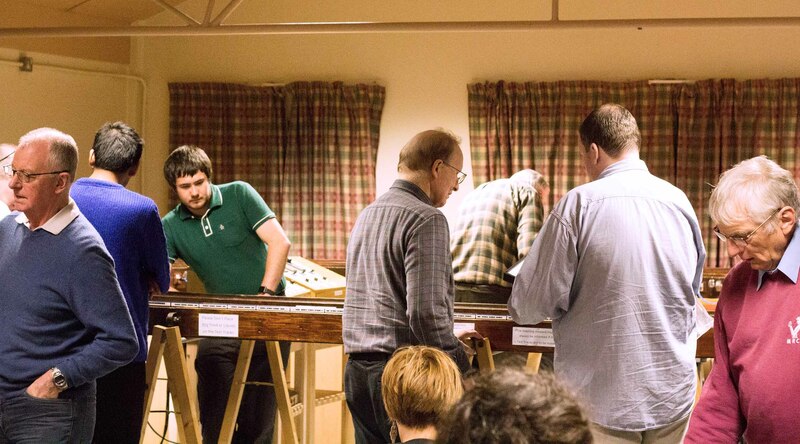 Membership of the MRC includes entry to Keen House on club nights, the opportunity to participate in layout building, the use of the library and workshop, our multi-gauge test tracks, monthly lectures, and to meet with fellow modellers in convivial surroundings and swap hints and tips. We regularly run skills training days and the club is the perfect place to hone and improve your modelling skills. Our members regular display our layouts at exhibitions around the country and we are always looking for new operators and volunteers to help. We have a regular monthly club for younger modellers from 8-14 years old known as YMRC. The MRC is truly the London home of Railway modelling, but we welcome members from across the whole of the country and overseas. 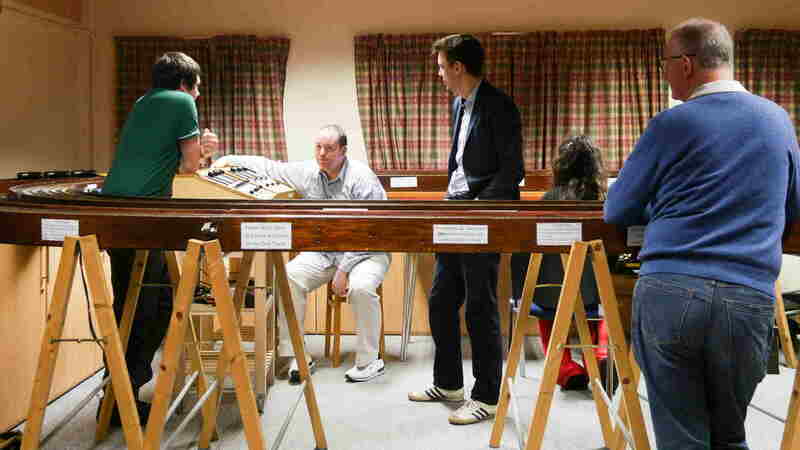 The MRC is a very active club, there are normally at least 40-50 members present at our weekly club nights on a Thursday, and we have 7 layouts across all popular scales in various stages of building. The MRC is the perfect place to meet fellow modellers and many lifelong friendships have started here. 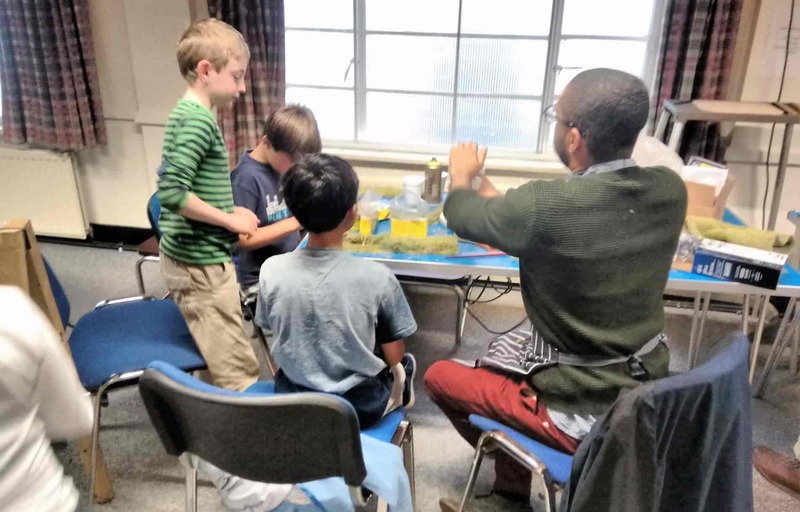 Young MRC is the monthly Saturday morning club for younger railway modellers, aged from 8 to 14, which is held from 10am to 12 noon at Keen House - normally on the second Saturday of each month.